The Kingspan KoolDuct® System of pre-insulated ductwork is like no other insulated ductwork system. 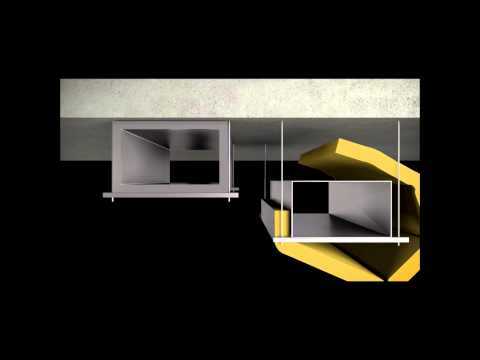 It is the most advanced and innovative system of air-distribution ductwork available worldwide. Ductwork is fabricated using rigid insulation panels in sections up to 4 m and can provide the optimum energy saving and environmental solution in comparison with other types of ductwork. The Kingspan KoolDuct® System is the clear leader in new generation pre-insulated ductwork. It offers the triple benefits of cutting energy, cutting carbon and cutting cost whilst already having proved itself in its highly competitive marketplace.